5 These pads last me about5-10 days eachj if I use them 5-7 days a week 8-10 hours a day. They are every bit as good as one that cost 5 times as much from a major medical supplier. No rash or skin irritation. 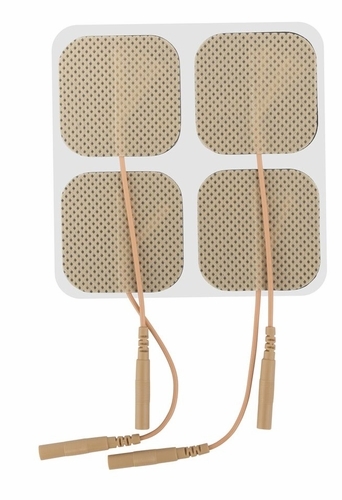 I have been using a TENS unit for about 15 years for low back pain. 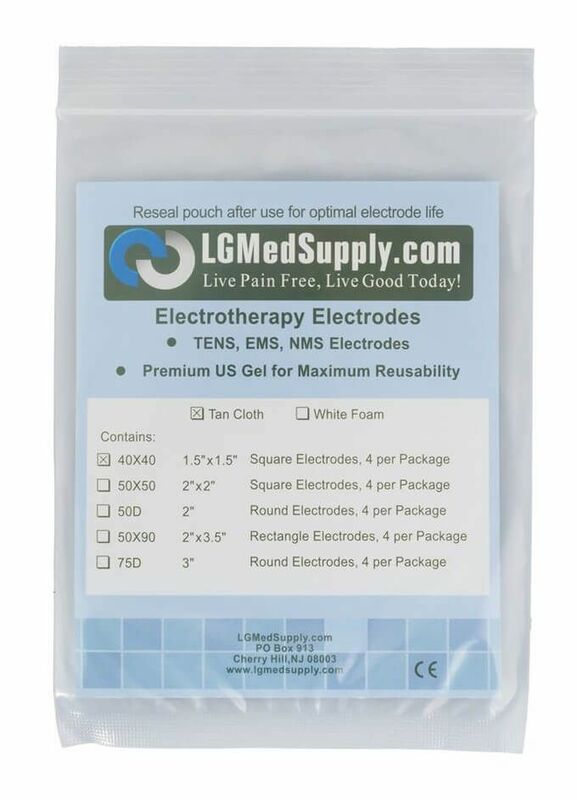 5 I have the lg tec elite,I purchased it on june 2011.I am amazed at how much it has helped my back pain.My doctor said that it would never help me,and he would not advise me on placement locations,or settingsI have not been back to see him!.the pads lasted for 40-50 applications.you have a great product. I have one question,Do you have a booklet on where to place the padsand what settings to useI have been experementing and I think it could be better yet.